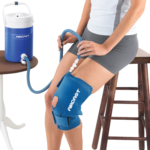 Need help deciding which pump is right for you? 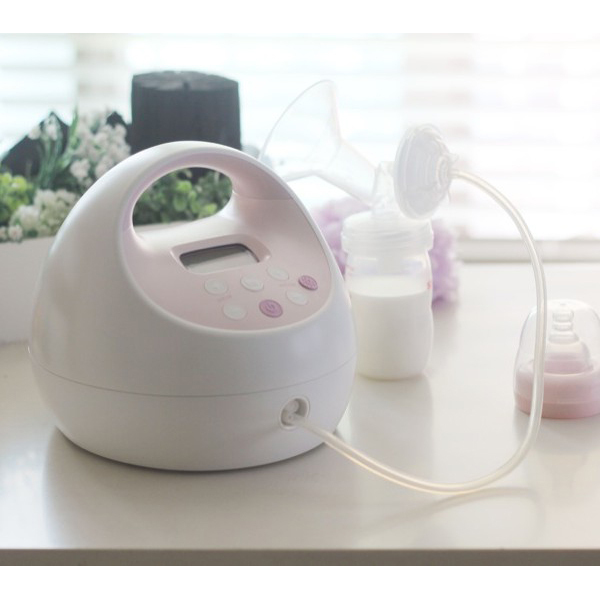 In the home you love…. to Rent, Buy, or try today! 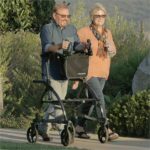 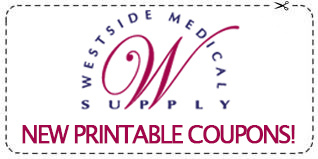 Westside Medical Supply is a family owned and operated company that has been a supplier of medical equipment to consumers, hospitals, medical professionals, and governmental agencies in the Rochester, NY area for over a decade. 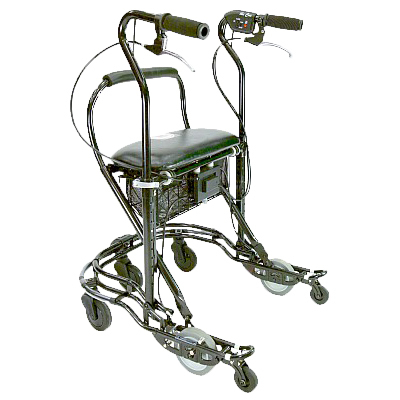 Stop in for a visit today to see our wide selection of durable medical equipment and other medical supplies! Share your experience by writing a review on our Google+ page!